March 8, 2019 – Fullerton, CA – W Power proudly sponsored this year’s SHE InfluencesTM Conference. SHE is an acronym for “speaks”, “hears” and “empowers”. The SHE InfluencesTM Conference brings together some of North Orange County’s most successful and influential women to discuss business, leadership, personal and professional development. This year’s Conference included presentations from women executives from throughout Orange County. Topics included: “The Power of Gratitude”, “How Confident Women Reach Their Goals”, “Be the Change you Want to See in the World”, “Breaking Glass Ceilings…Women in STEM”, and “The New World of the Gig Economy”. 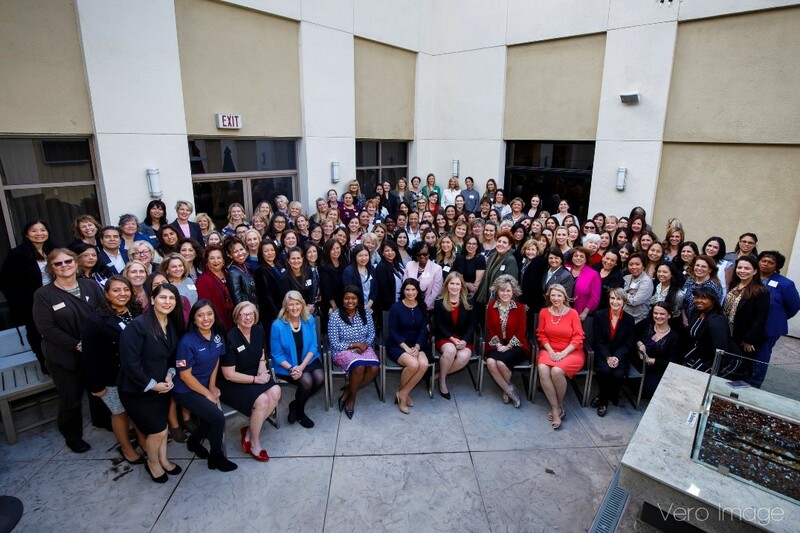 The Conference was hosted by the North Orange County Chamber of Commerce, The Brea Chamber of Commerce and the Yorba Linda Chamber of Commerce and was attended by over 100 professional women. “W Power is delighted to participate in and help bring these programs to North Orange County. With our 20 year investment in Stanton, we plan on being a positive force for professional women in the region for years to come”, said Kara Miles, President of W Power.